Outstanding exposure to King Street. 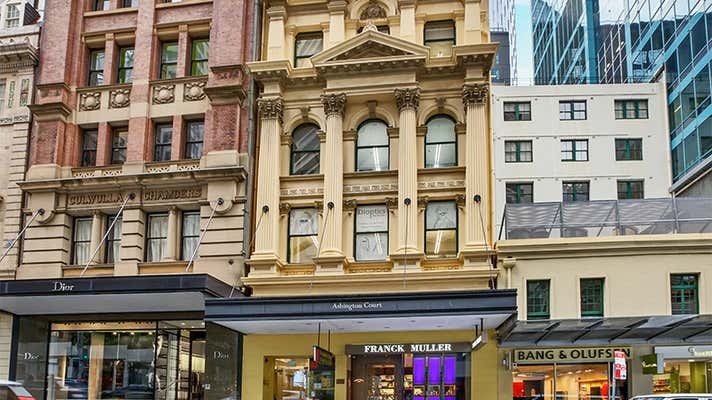 A rare opportunity exists to secure a prime King Street site in this new luxury end of town surrounded by exclusive retailers Chanel, Dior, Chanel, Frank Muller & Pitt St Mall. Positioned directly across from MLC building (The Theatre Royal) on King St.
Be quick and contact James Maxwell on 0431 151 712 to secure your interest today!